King, Kohli and Kane are the key selling points for Star Sports broadcast of the upcoming India-New Zealand limited overs series. 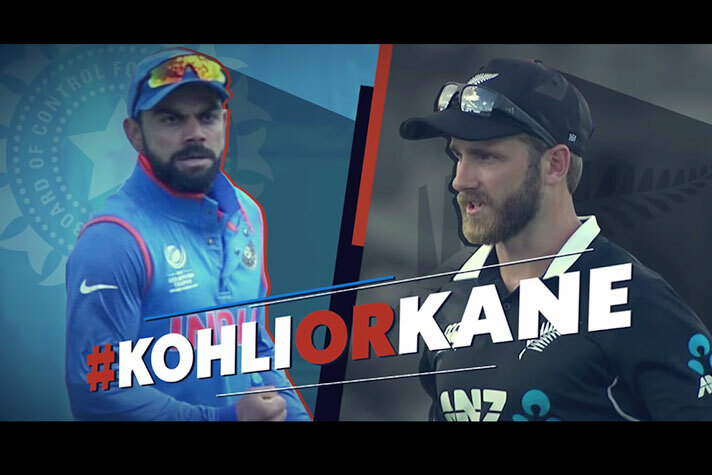 The Star Sports campaign for India’s tour of New Zealand, that will feature five one-day and three T20 internationals, interestingly presents the Kane Williams and Virat Kohli class that will potentially decide the outcome of the series. The duo will be in charge to determine their respective team’s fate – not just as the leaders but also with the might of their willows. The well-thought campaign by the Star Sports creative team draws parity between the two iconic cricketers – the craftsmanship and consistency in their batting, the teams’ dependence on their respective icons, their batting position at No. 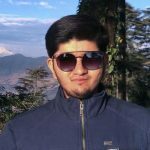 3, and the ‘K’ factor in names Kohli and Kane – with the question who will be the ‘King’ of the series. As big time cricket returns to Star Sports after the Australia-India series, broadcast in India by Sony Pictures Network, India’s leading sports broadcaster is promoting the series with tagline #KOHLIORKANE. Star Sports will broadcast the series on in five different languages across seven screens – Star Sports 1, Star Sports 1 HD, Star Sports 1 Hindi, Star Sports 1 Hindi HD, Star Sports 1 Tamil, Star Sports 1 Telugu and Star Sports 1 Kannada. The matches will also be streamed live on Star’s OTT platform Hotstar.